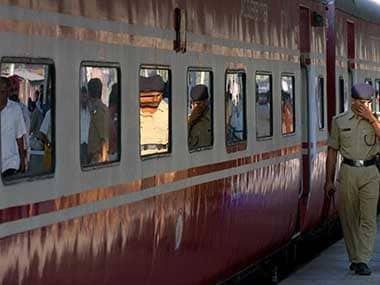 Six passengers were injured when stones were pelted at Sealdah Rajdhani Express in Bihar's Gaya district late on Monday night. 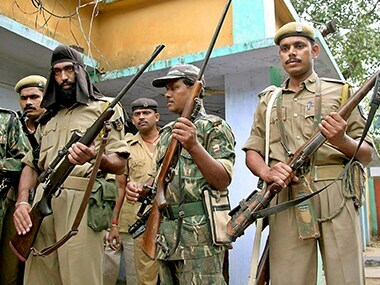 Maoists triggered a blast in an under-construction community hall at a village in Bihar's Gaya district, destroying the structure. 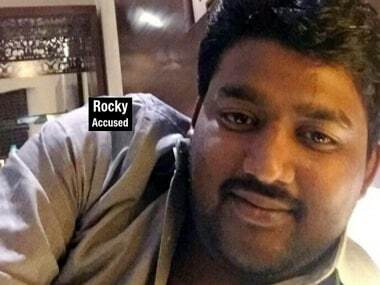 Gaya Police on Monday filed a charge sheet in a local court against Rakesh Ranjan Yadav alias Rocky Yadav and other accused in connection with the Aditya Sachdeva murder case. 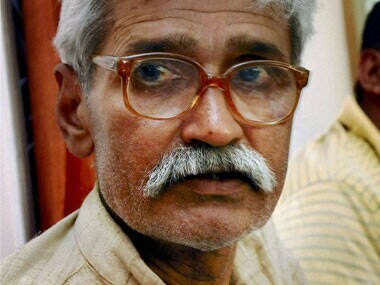 Fearing a revenge attack by supporters of slain Ranvir Sena chief Brahmeshwar Singh 'Mukhiya', a fresh alert has been sounded in Bihar's Magadh region, police said Thursday.